Larian Studios have lifted the lid on some really exciting information regarding the sequel to their award-winning RPG, Divinity: Original Sin 2, with details on the upcoming Early Access opportunity as well as features players can expect to enjoy prior to release. 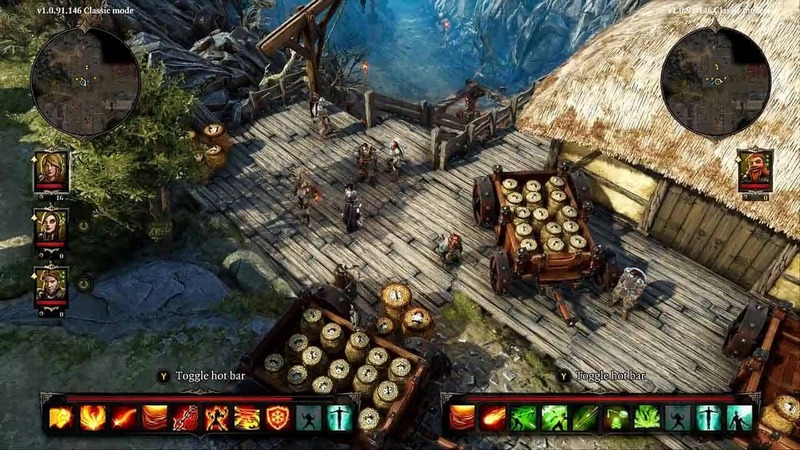 Divinity: Original Sin 2 will be available under Steam Early access on September 15th priced at $44.99 and will give players their first opportunity to explore the opening portion of the campaign and even test their ability on the field of battle with a online PvP Arena mode. If you opt to purchase the game for the Early Access you can also enjoy cooperative questing with up to 4 players and the joys of seeing the Divinity franchise on the all-new Divinity Engine. The original game sold in excess of 1 million copies and scooped multiple awards including Gamespot 2014 PC Game of the year.